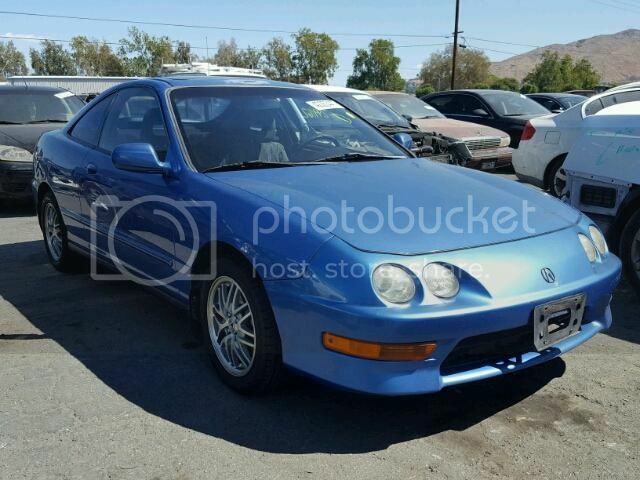 Hey guys, like the title says looking for a voltage blue dc2 variant vtech or non-vtech teggy. Can be auto or manual, preferably no rust. None to slight mods pm or text me nine five four 305-1650. Last edited by Ruffwhr2; 02-03-2019 at 02:29 AM.